Detailed information and reviews of Arkansas firms offering legal and financial services, accountants, insurance companies, mortgage companies and law firms. Post your requirements and receive no obligation price estimates and quotes. 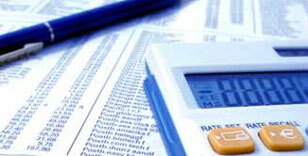 Debt Consolidation - Debt consolidation and vehicle repairs. Need to pay off some debts, and have cash available for vehicle repairs. Short -term loan request - $1200.00 loan using 2 deeds on seperate lotd as collateral.